Join us for a fun-filled outing for the children. Our next Terrific Tuesday event is listed below along with registration and release forms. Terrific Tuesdays are exciting mornings for children Kindergarden (K-5) through 5th grade. We will start the morning with a time of prayer and then follow with a fun outing giving the kids a chance to learn and play together. Parents are welcome and encouraged to attend. Makes plans now to join us by pre-registering below. 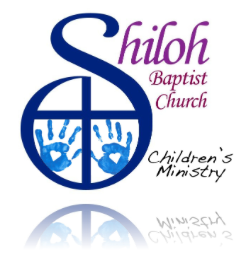 If you do not have a current form on file with the Shiloh Children's Ministries please download, print, complete, and the bring it to the event. in the church office (919-553-3319) or contact us online.